Scrubbing Gowning & Gloving is a stand alone program which adhears to ACORN standards. This assessed workshop familiarises MCRs and Health Professionals with relevant 2016-2017 ACORN Standards by providing theoretical and practical training in the perioperative environment in realtion to Scrubbing Gowning and Gloving. Explain the rationale for the surgical antiseptic hand scrub procedure, gloving and gowning within the aseptic field. 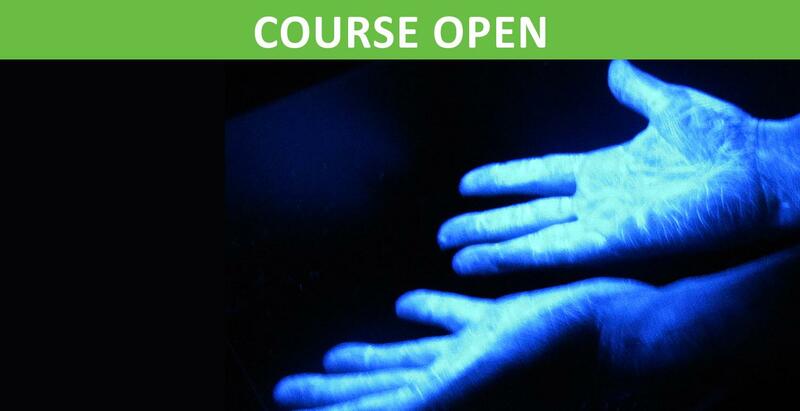 Demonstrate competency with gloving using both the open and closed method. Your trainer will be able to explain how you can utilise the knowledge gained today for CPD points. MCRs and Health Care Professionals who need access to an Operating Theatre who may need to work within the aseptic field due to the nature of the device they are operating, and or people working with in the Operating Theatre in some clinical trails. The fee of this half-day face-to-face module is $1150.00 for non-members and $995.00 for members (including GST). There are no additional fees for payment by credit card. To register, please click on the Register button below. You must be logged into your My MTAA Account, or you can create your own account if you don’t already have one. The preferred method is to contact MTAA for assistance with creating an account. Payment must be made by Credit Card (Visa, MasterCard or American Express) at the time of booking. Credit card payments are processed via our secure registration provider, Securepay.